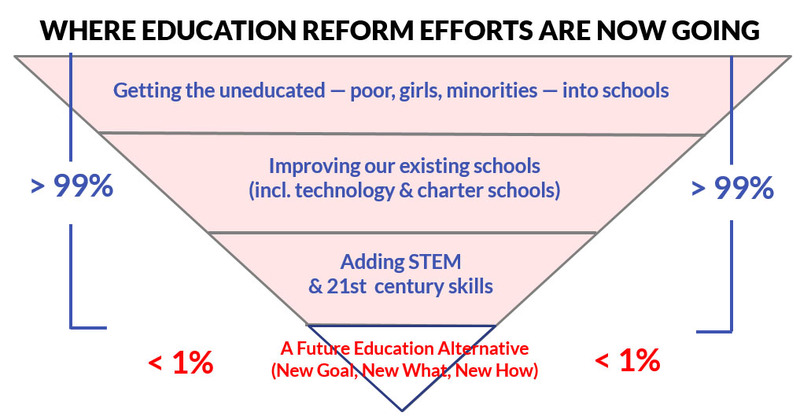 a new paradigm for K-12 education. A NEW USE OF TECHNOLOGY (For things we couldn’t do before). Our mission is to promote “Education to Better Their World” as a better approach to K-12 education for for the newly empowered kids of the third millennium, around the globe. Writing and publishing a “how-to manual” for Education to Better Their World (a collaboration of Marc Prensky, Esther Wojcicki and David Engle). To promote and implement EDUCATION TO BETTER THEIR WORLD, including EDUCATION AS BECOMING, ACCOMPLISHMENT-BASED EDUCATION and THE “NEW CORE” CURRICULUM in the world. TO RE-DESIGN, RE_ORGANIZE and RE-STRUCTURE THE PRIMARY AND SECONDARY (K-12) CURRICULUM in a way that will work for all the world’s schools and young people, today and in the future, and prepare them as well as we possibly can for the world they will face. 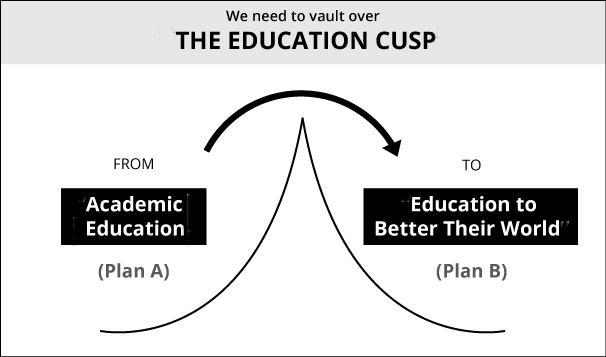 To HELP STUDENTS AND TEACHERS WORLDWIDE move over “the cusp” to the New Educational Paradigm of Bettering Their World. We are NOT looking for better ways to teach math, science, language and social studies (aka “The MESS”)— with or without technology. Rather, we’re focused on the LONG-TERM FUTURE of education and on RE-INVENTING WHAT AN EDUCATION SHOULD BE FOR THE THIRD MILLENNIUM. 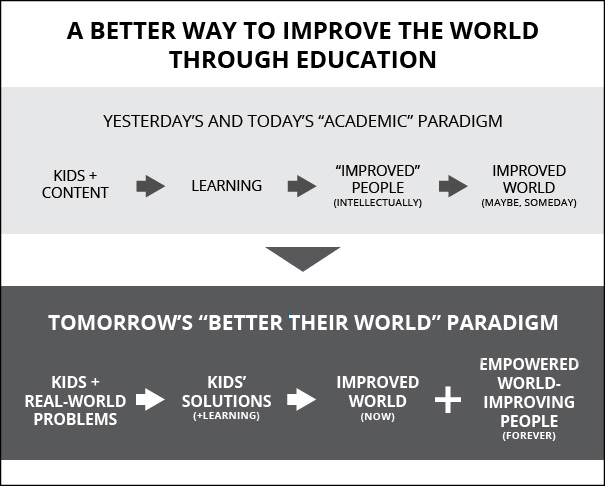 We believe that a new educational paradigm is emerging in the world — one far better suited to our kids’ future than the old “Learning and Achievement” paradigm. 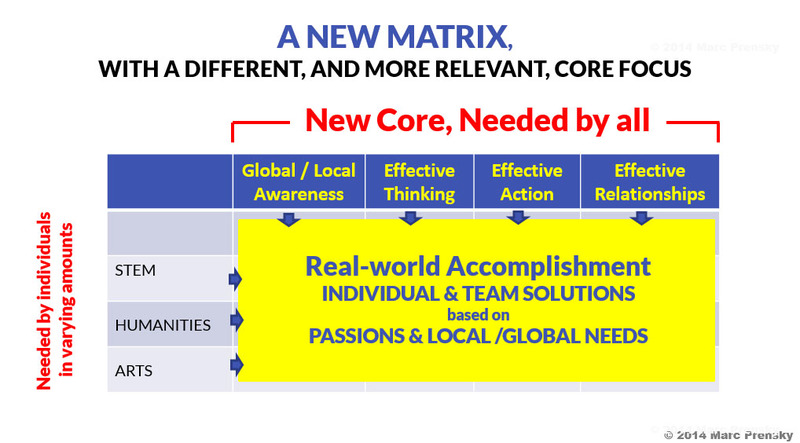 The New Paradigm has A NEW GOAL (Bettering their world), A NEW MEANS (Real-world accomplishment), A NEW CURRICULUM (Effective thinking, action, relationships and accomplishment), A NEW KIND OF TEACHING (Coaching and empowerment) and A NEW USE OF TECHNOLOGY (Things we couldn’t do before). The goal for students is “Becoming,” i.e. for each student to become a good, effective, world-improving person. The New Pedagogy is “Real-world Accomplishment” i.e. students doing projects that improve our world. 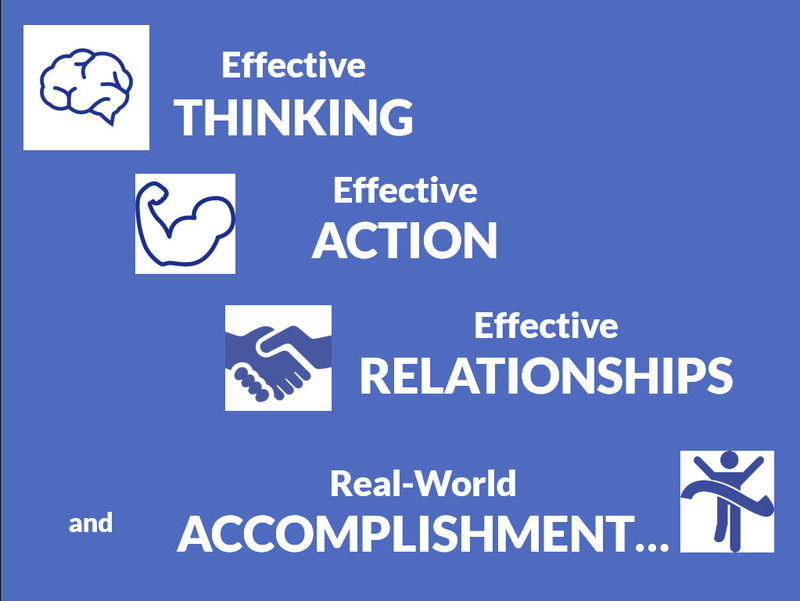 The New Curriculum is based on a “New Core” set of skills: Effective Thinking, Effective Action, Effective Relationships and Effective Accomplishment. 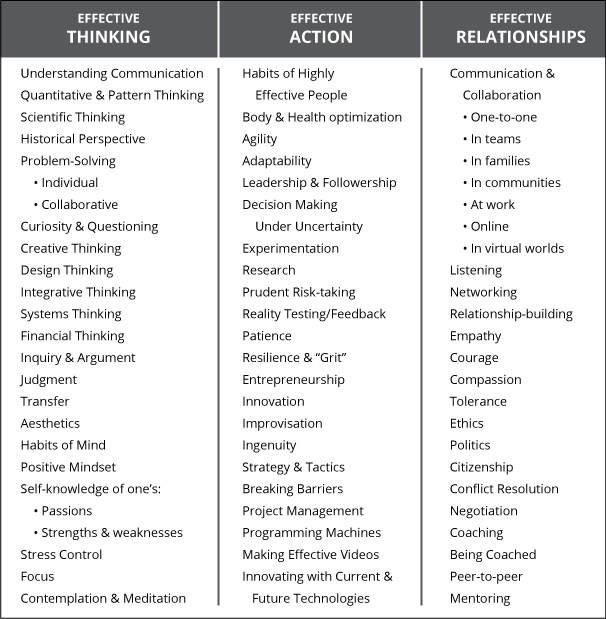 We believe that, in this age of technology EFFECTIVE THINKING, EFFECTIVE ACTION, EFFECTIVE RELATIONSHIPS AND EFFECTIVE ACCOMPLISHMENTare the core skills that every person needs most, and, in all their many facets (and strongly supported by technology) those skills will form a New Core of world education. We believe that the skills of Effective Thinking, Effective Action, Effective Relationships and Effective Accomplishment can be acquired by all kids, systematically, in ways they will understand and like, and we believe that the goal of every student’s education is not just learning those skills, but BECOMING a good, effective, world-improving person. We believe that “learning” is only a means toward the goal of becoming, and that an even BETTER means to becoming is REAL-WORLD ACCOMPLISHMENT . World education needs to move, we believe, from today’s fake, made-up problems, to having students accomplish needed, real, and important things in the world. Our organization has an agenda of projects intended to encourage and support all who want to move education in these future directions. The projects include creating a new world curriculum, encouraging learning as becoming, promoting accomplishment-based learning, and organizing students and teachers globally for change. We are looking for people who share our perspective, to support these projects, in order to make these ideas — and a better world education — a reality sooner, rather than later. 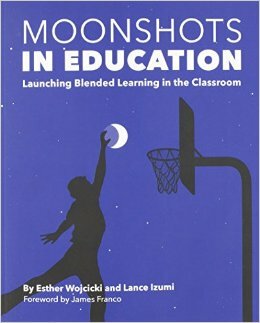 We believe the world is on the cusp of a move from an old educational paradigm of “Learning and Personal Accomplishment” to a New Educational Paradigm of “Becoming and Real-World Accomplishment.” Students, educator and parents currently feel great tension between the requirements of the old paradigm and the promise of the New Paradigm. We believe far too much time and effort is currently being wasted in trying to improve the old paradigm at the margins, rather than getting over the cusp to the new paradigm. Our goal is to help everyone in education get over the cusp to the new and better educational paradigm, in a way that is inviting, effective and non-destructive. Supporting research for creating the curriculum. Sponsoring a “NEW CURRICULUM CONFERENCE” to collect ideas and build consensus. Completing the detailed design of the future curriculum. Partnering with a well-known education school to create a curriculum and methodology for training teachers as Future-oriented educators. Creating a world database of examples of accomplishment-based education projects. Creating a prototype software-based curriculum of Apps, Videos, and Projects: “FUTURE EDUCATION AT HOME”. Creating a complete software-based curriculum, “FUTURE EDUCATION AT HOME”.of 650 Apps, Videos, and Projects (50 topics x 13 grades). Creating “GLOBAL STUDENTS RISING”an online lobbying organization. Creating “GLOBAL TEACHERS RISING” an online lobbying organization. Creating MOOCs for missing subjects. Creating a live AFTER-SCHOOL program. Underwriting PILOTS in existing PRIVATE schools. Underwriting PILOTS in existing PUBLIC schools and countries. Creating a professional PR campaign aimed at parents and politicians to promote the new curriculum and accomplishment-based education. Widely distributing BOOKS, ARTICLES and VIDEOS on the future curriculum. Creating TV / RADIO / WEB SHOWS on Global Future Education in multiple languages. Creating a TRAINING PROGRAM for future teachers. (longer-term) Designing and launching NEW SCHOOLS (private and charter) based on the Future Curriculum. 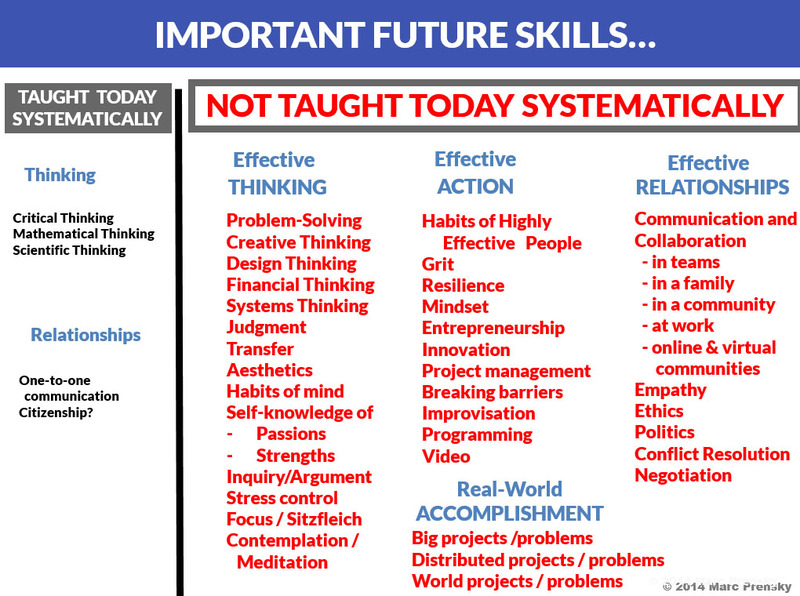 Today’s K-12 education leaves out Incredible amounts of needed skills…. THE GLOBAL FUTURE EDUCATION FOUNDATION AND INSTITUTE is working at the point of the pyramid, at the cutting edge of a third millennial education. 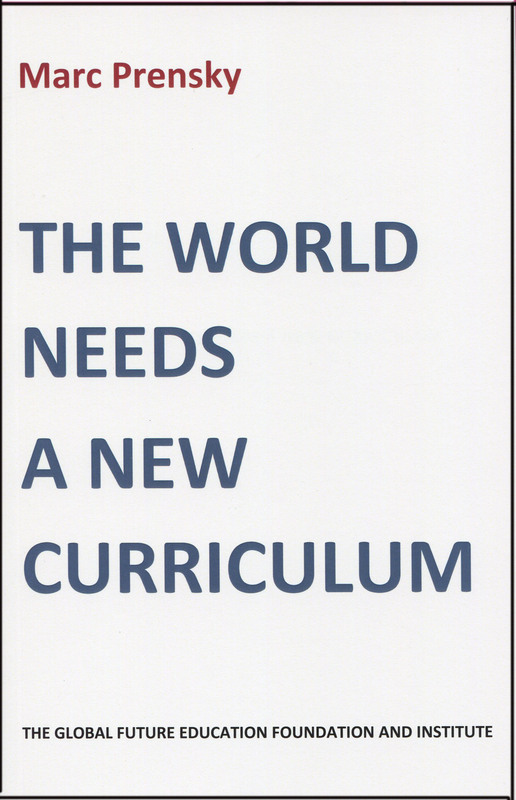 We believe global education will be far better, and more useful for all the world’s students, when we create a global curriculum around a different, “NEW CORE” such as THIS ONE. 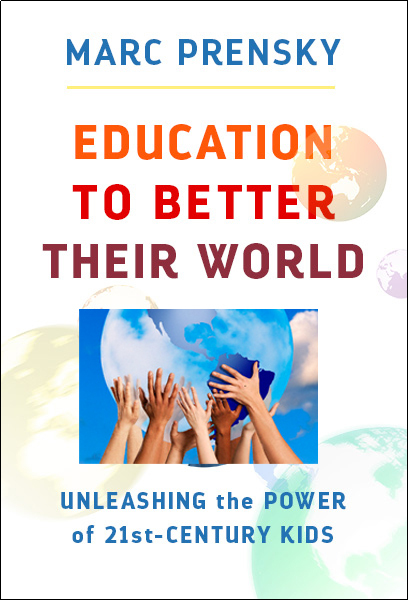 Read the article: EDUCATION TO IMPROVE THE WORLD. THE GLOBAL FUTURE EDUCATION FOUNDATION AND INSTITUTE, LTD.